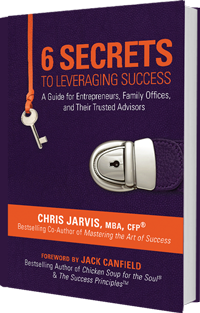 Want to unlock the secret to becoming the most trusted advisor? Would you like to an endless stream of A+ referrals? 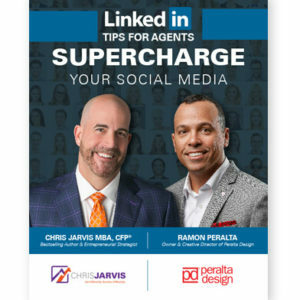 The key to earning more than your competitors is having better relationships with better clients and referral sources. 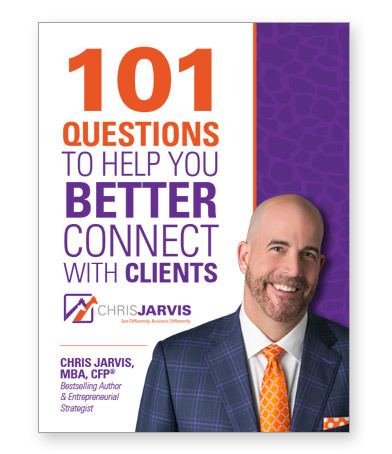 When you ask the best questions, your clients will give you the answers you seek! 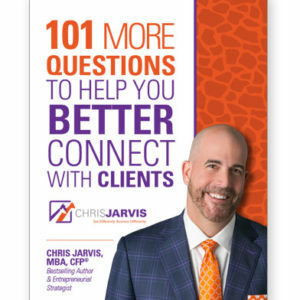 This digital download includes 101 proven questions around personal history, education, business experience and personal interests. These questions have generated thousands of leads for the author and they will work for you too.